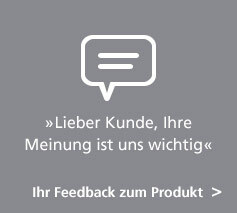 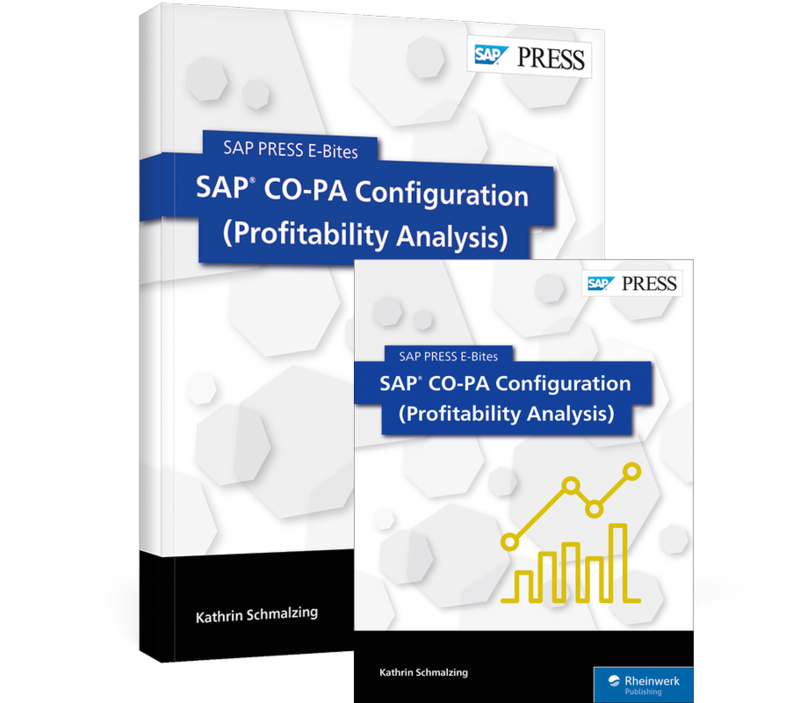 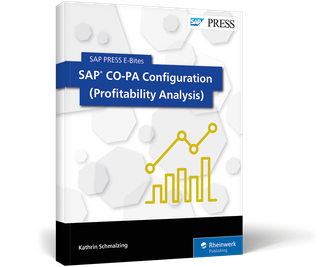 Configure Profitability Analysis in SAP CO! 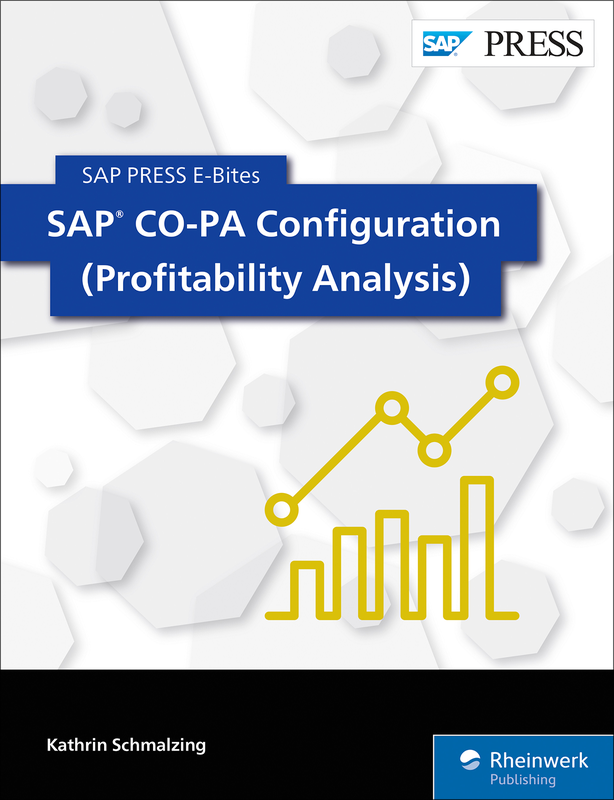 With this E-Bite, you’ll learn how to configure costing-based Profitability Analysis (CO-PA) in SAP Controlling. Start with the master data: value fields, characteristics, and operating concerns. Then configure the interfaces between CO-PA and other SAP ERP components, and set up the valuation and planning processes. 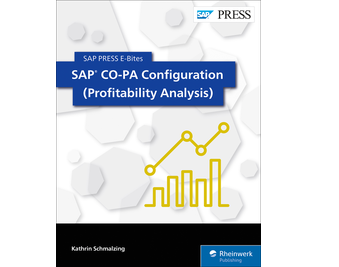 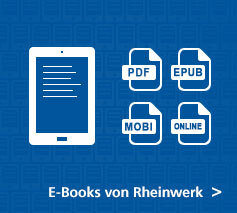 This E-Bite was originally published as Chapter 8 from Configuring Controlling in SAP ERP.